Youri Zoon, Kevin Langeree and Nick Jacobsen set out to travel the San Blas Islands. HIDDEN LINES – Chapter II – San Blas Islands from EyEFORcE on Vimeo. 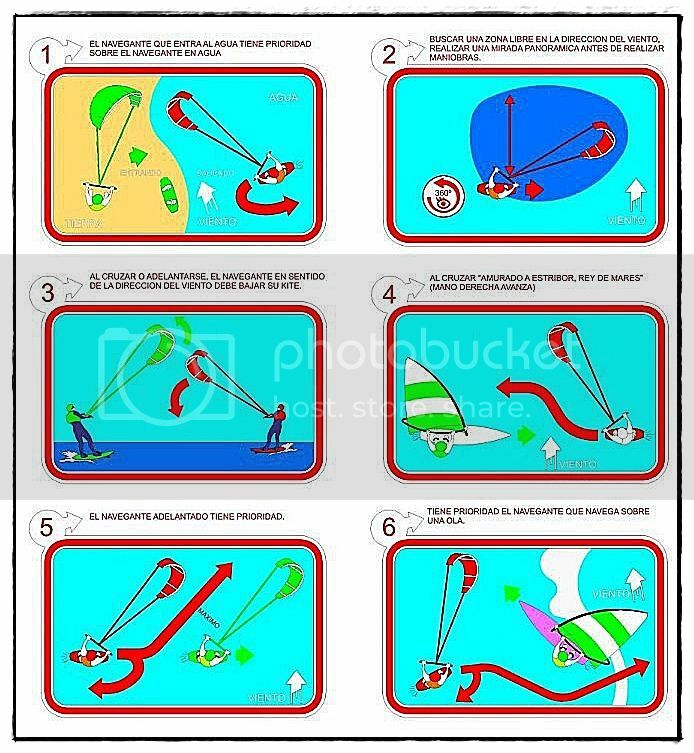 Rules all kiteboarders should know! Share this with your friends to let them know. —•— WINTER IS COMING —•— from Petole Prod on Vimeo.